Summer is definitely my favorite time of the year. No college work, warm weather, and plenty of activities. With my extra free time, I’ve been helping people in Wizard101, questing in Pirate101, and trying my best to interact with the community in any way I can. I love blogging and appreciate everyone who takes the time to read my posts. To celebrate all of my loyal readers and to help welcome in summer, I’ll be holding a summer-ific giveaway! Ninja pigs are supposed to be stealthy! 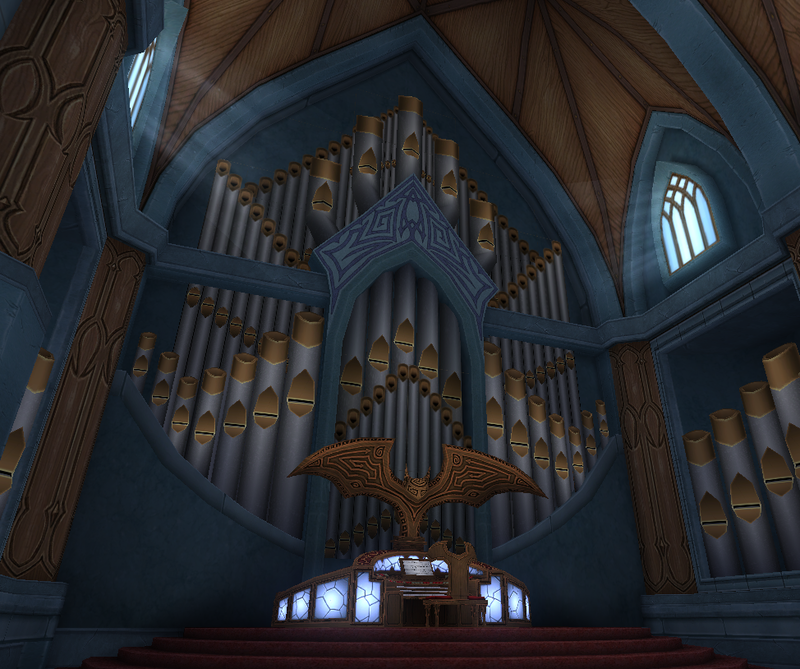 Take a screenshot of your best hiding place in Pirate101 and caption it. 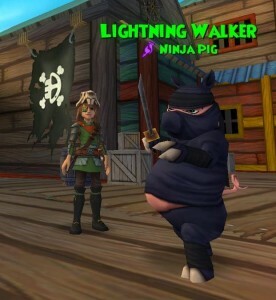 Then email me your entry at contact@theuntoldspiral.com Please title your email “Ninja Pig Companion.”All valid entries will be put into a raffle for the companion code. This contest ends June 30th at 11:59 PM Eastern Time. 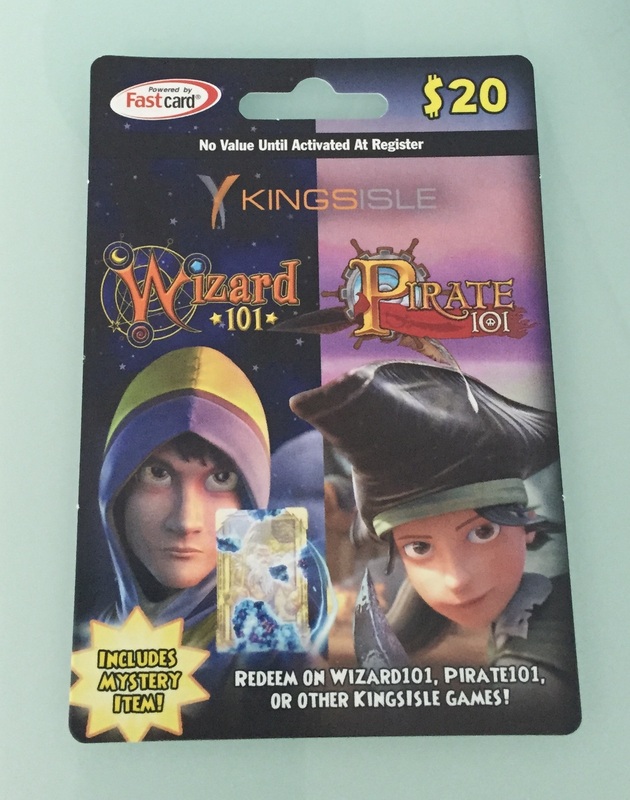 For this contest, please write a comment on this post saying what your favorite thing to do in Wizard101 or Pirate101 is and why. All valid entries will be put into a raffle. This contest ends June 30th at 11:59 PM Eastern Time.